You are here: Home / Bring the Heat Blog / Tabasco Ingredients: What Makes This Hot Sauce Tick? 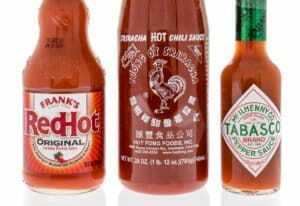 Few hot sauces have the impact of Tabasco. It’s everywhere these days, so much so that it’s often available at restaurants right next to the other spice and condiment mainstays like salt, pepper, ketchup, and mustard. But do you know what makes this hot sauce tick? Let’s break down the Tabasco ingredients list to get a butter understanding of what’s in the bottle. It’s as simple as that. 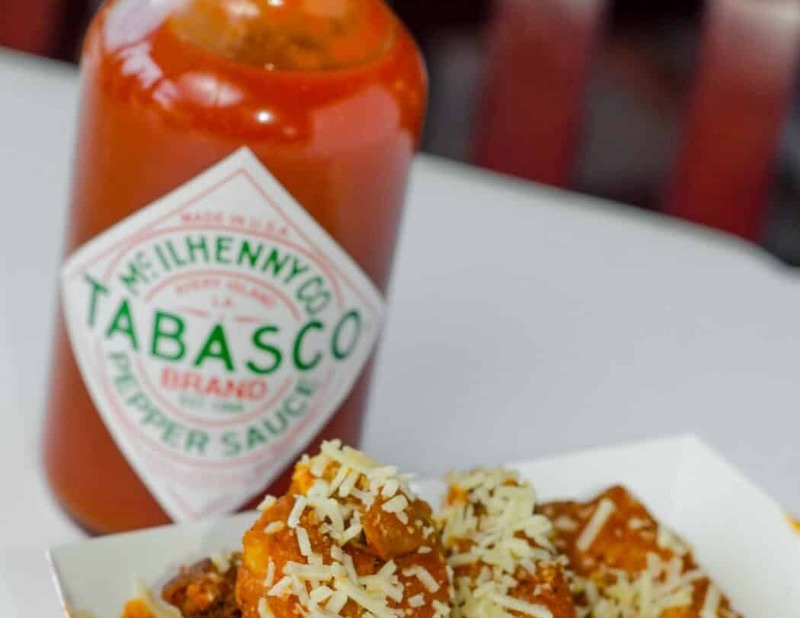 Where other hot sauces can have a long list of ingredients to make just the right flavor or to preserve the condiment for longer, Tabasco keeps it very simple. 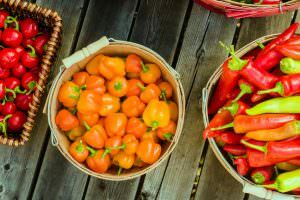 Tabasco’s own website states “Edmund McIlhenny was given seeds of Capsicum frutescens peppers…” What’s interesting to note is that they don’t call out the chili by name. 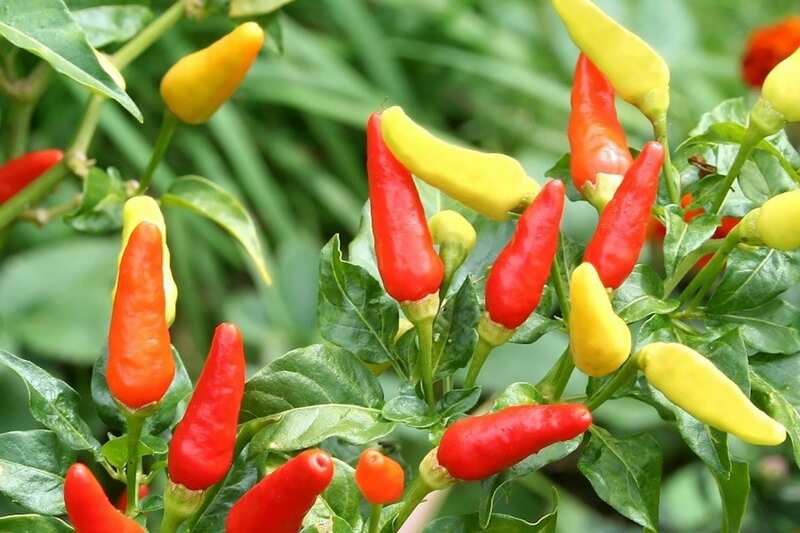 This “frutescens pepper” is most definitely tabasco pepper which is part of the Capsicum Frutescens genus. Yes, Tabasco Original actually lands between 2,500 and 5,000 SHU, that’s at the low end of jalapeño heat (2,500 to 8,000 SHU). It’s all due to dilution of the chili pepper in the vinegar base. 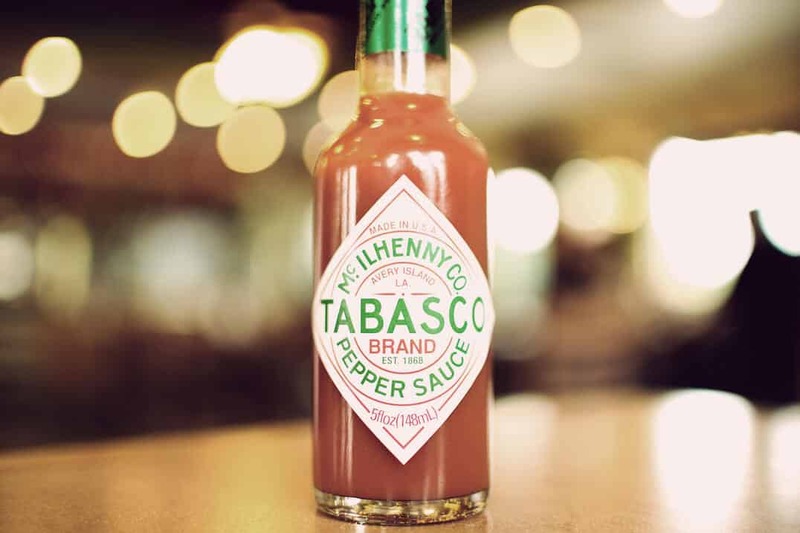 As like with other Louisiana hot sauces, Tabasco leans heavily on vinegar. It’s the predominant ingredient and delivers a big bold tang to the red pepper mash used in the hot sauce. This vinegar base lessens the heat impact of the tabasco peppers to such a degree that it’s more like a spicy smack than a bold bang in overall heat. Salt as the third and last ingredient stands out on a limited ingredients list. But in reality, Tabasco is very much among the better low sodium hot sauce options. It has 35mg per serving which is easily one third less than many popular hot sauces on the market. 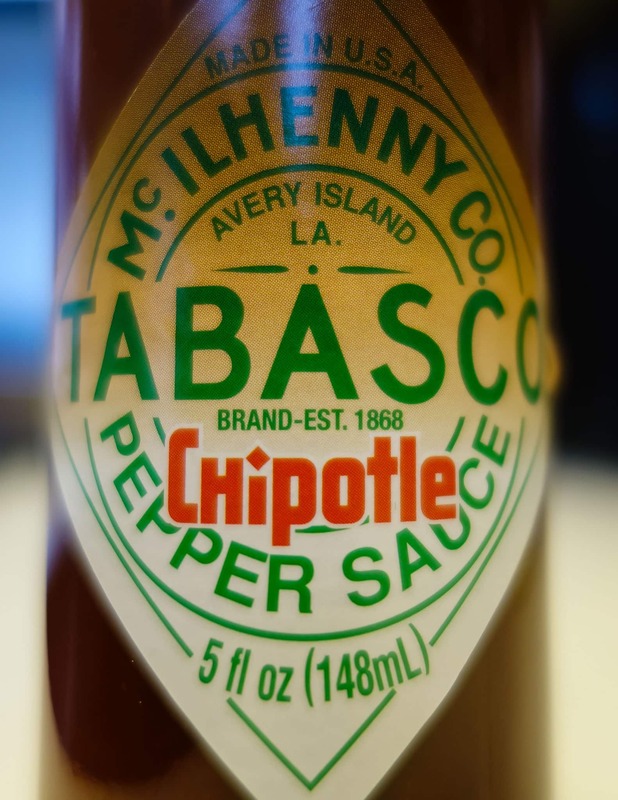 Why does Tabasco not have long-named preservatives like some other hot sauces? 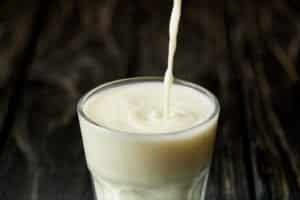 Yes, you don’t see terms like “potassium sorbate” or “sodium bisulfite” on the list – which are both forms of preservatives. But Tabasco’s ingredient list doesn’t need extra preservatives. Why? Two reasons. First, each ingredient in Tabasco is actually a preserving agent itself. 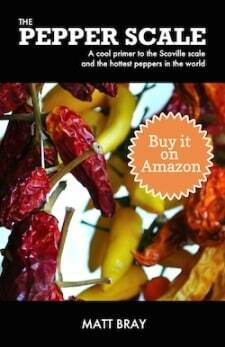 Chili peppers, vinegar, and salt all act as natural preservatives. Second, since they are the only ingredients in Tabasco, there’s nothing else to preserve. There are no fancy fruits or vegetables in this hot sauce that need extra preserving care. It’s just these three simple ingredients, all of which naturally keep very well. Tabasco also doesn’t use any thickening agents. Louisiana hot sauces like Tabasco are thin since they are heavily vinegar-based. And that’s just how people love it. It’s the perfect “dashing” hot sauce to add big tangy fire to any food, so no need for that xanthan gum or other thickeners. Tabasco Chipotle Sauce Review: Smokin'!